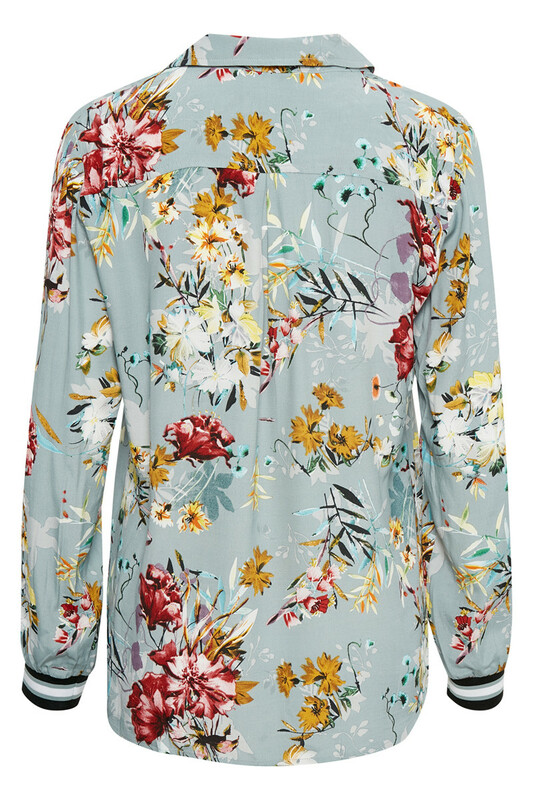 Go towards the spring with a beautiful print as well as great colours and treat yourself with this blouse from Denim Hunter. 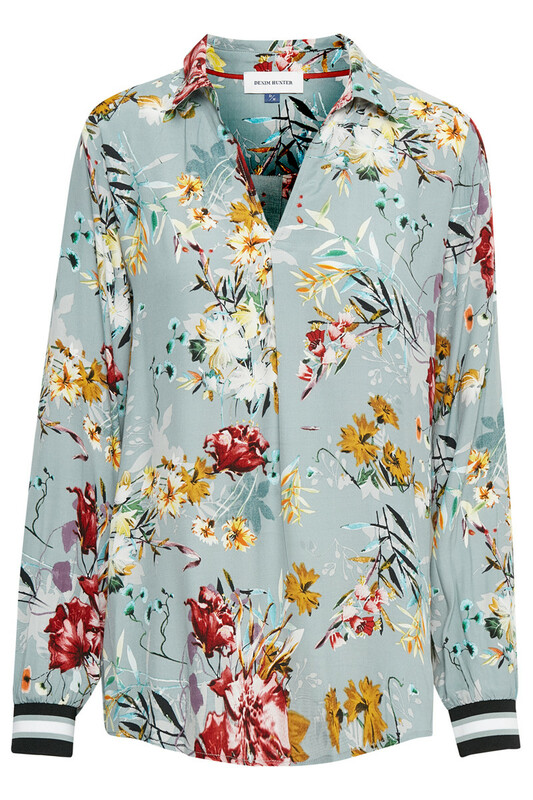 The blouse has fresh and lovely colours, 3/4 sleeves and a feminine neckline. 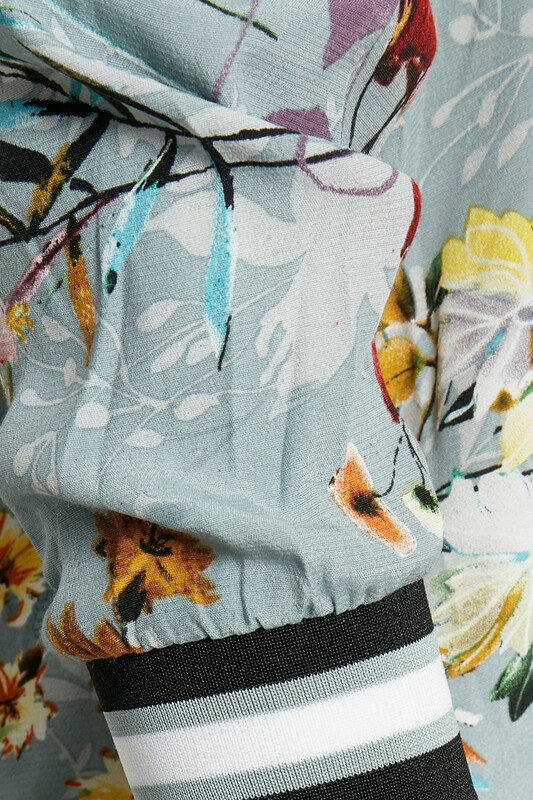 Works perfectly for everyday use as well as festive occasions.